Unisys has picked up a three-year contract with Australia and New Zealand healthcare provider Healthscope to implement its security information and event management (SIEM) system and associated services. 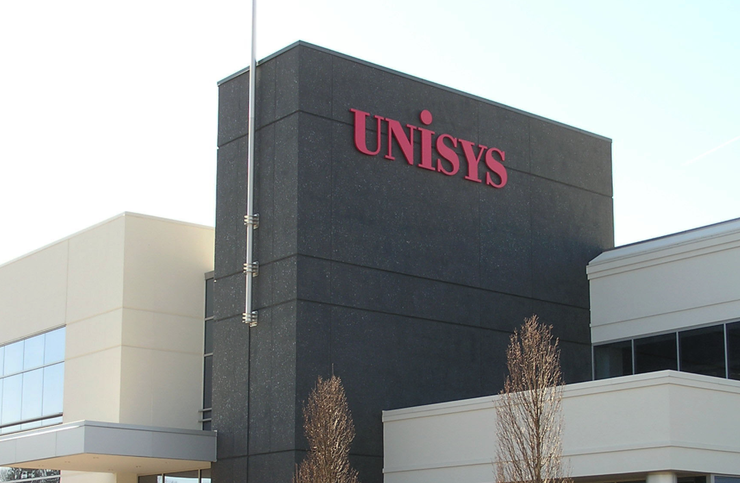 Healthscope is a new client win for Unisys and as part of the deal, Unisys will use technology from security analytics and intelligence vendor LogRhythm. Unisys Security Operations Centre (SOC) will manage the SIEM system and provide 24/7 detection and response services. Healthscope information security manager, Lachlan McGill, said protecting patient information and critical medical systems was a top priority for the healthcare provider, which maintains 43 hospitals in Australia and pathology operations in New Zealand and employs 18,000 people. “Preventing attacks is just one piece of the puzzle," he said. "Timely detection and response is critical to minimising the impact on business operations and most importantly patient care." Unisys Asia Pacific vice president and managing director Rick Mayhew further added it was about minimising the impact and disruption to the organisation, enabling clinicians to focus on patient health rather than technology or security. “Our collective knowledge of healthcare operations as well as legal and compliance requirements, will enable Healthscope to accelerate their objective to provide a secure, care-focused experience for its patients,” Mayhew said.